iv : : Daryn : : lounges . constructions . containers . 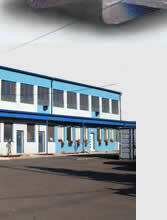 Daryn Ltd. was established in 1992. 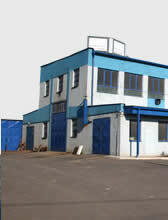 Since its foundation it deals with the production of steel constructions and containers.